What’s the deal with supplements and should you spend your money on them? Supplements are something over-60s can’t escape. Whether it’s being promised a miracle pill on morning TV or being overwhelmed with an endless number of products in the health aisle of the supermarket, older people are constantly being told that supplements are an easy way of boosting health and increasing intake of nutrients that aren’t naturally provided in high doses through diet. With so many products available on the market, it can be difficult to find the right supplement for individual needs and to figure out whether a product is the real deal or a real rip-off. In simple terms, a supplement is a manufactured product that people consume to supplement the diet and increase health. They can usually be taken in the form of a pill, capsule, liquid and powder and include everything from vitamins and minerals to herbs, probiotics and oils. 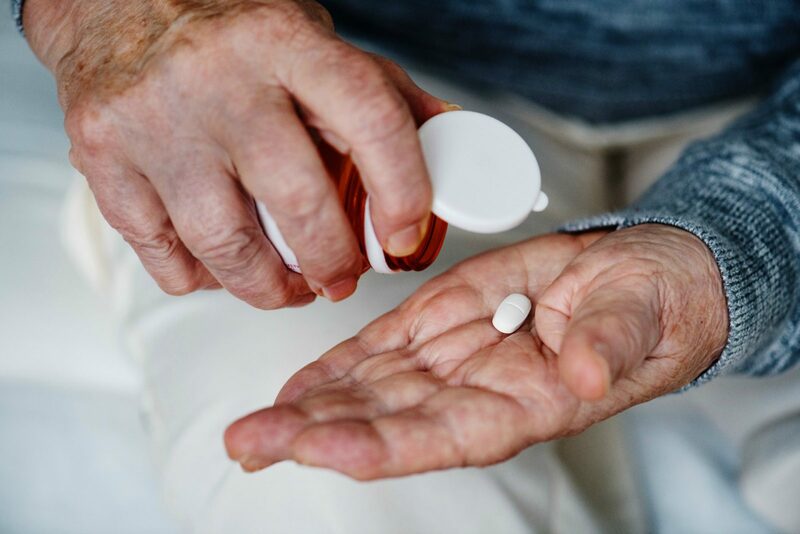 Starts at 60 spoke to two Australian health experts to get to the bottom of supplements and whether or not they’re something over-60s should be spending their money on. What supplements work well for older people? Like many things, there is no one-size-fits-all approach when it comes to taking supplements. 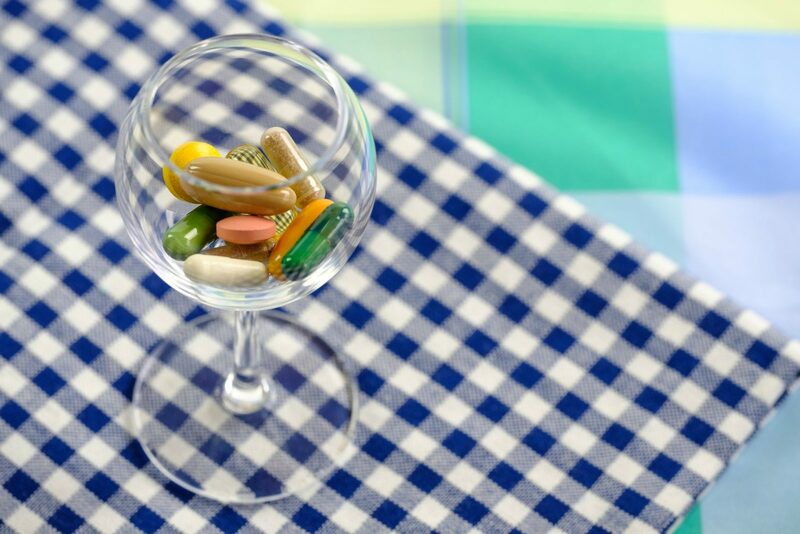 Supplements should not replace a balanced diet but can assist older people in a number of ways. Magnesium, calcium, boron, D3 and K2 in the correct proportion can benefit the bones, while bilberry, zinc and vitamin A can assist eye health. 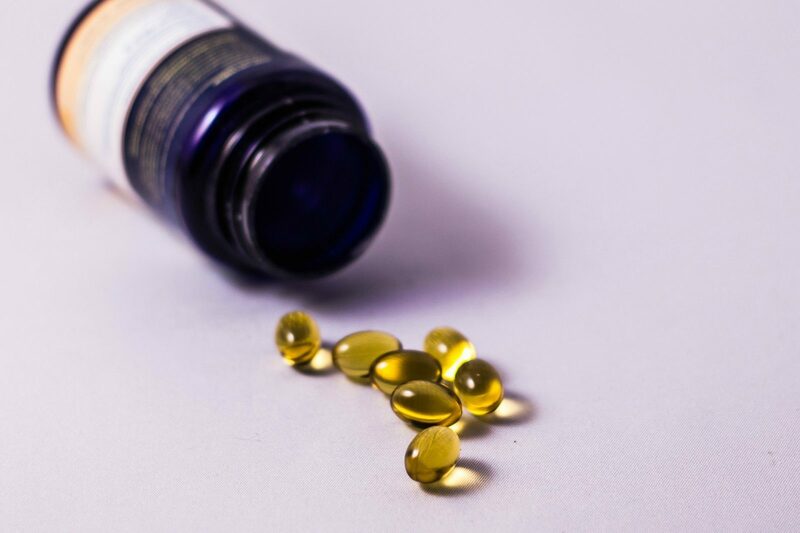 Vitamin C, E and coenzyme Q10 work particularly well to boost the immune system and glucosamine, chondroitin, fish oil and turmeric are great for joint health. Meanwhile, coenzyme Q10, ginkgo biloba and brahmi can boost brain function. “A multi vitamin and mineral formula can help fill any dietary gaps,” Robertson says. Other nutrients including medium-chain triglycerides, exogenous ketones, magnesium, zinc, should be prescribed by a nutrition practitioner – especially if someone has a pre-existing health condition or takes other medication. What do I need to know before taking supplements? 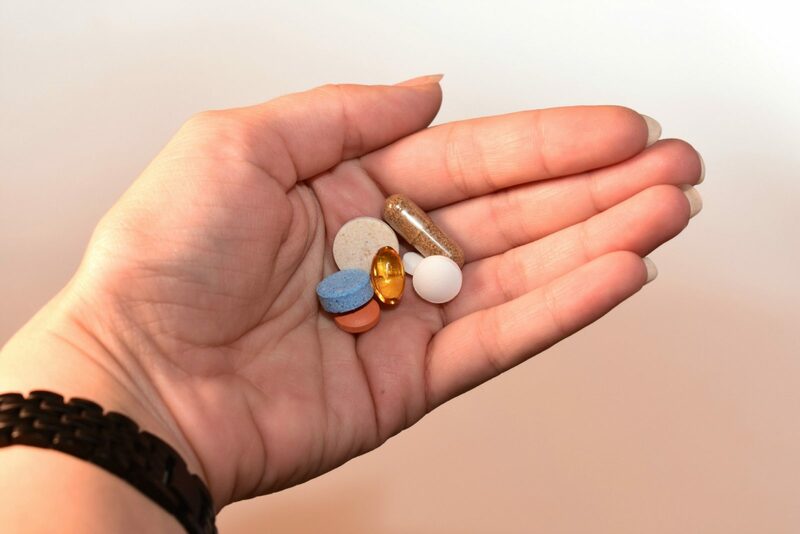 The good news is most of the supplements available in Australia are safe, but they can impact exisiting health conditions and interact with other medications. “While many supplements like protein powders and multi-nutrients are considered generally ‘safe’ anyone looking to take supplements if they have a medical condition or if they are on prescribed medication or using other supplements or herbs to help with any health conditions, should check with a properly qualified, registered practitioner who is also well-versed in supplementation,” Harvey says. This will ensure the correct supplement and dosage is prescribed and that it won’t interact with existing medication or health conditions. Equally, it’s always important to take as prescribed on the packaging. “It’s also important to reassess supplementation regularly as our requirements change over time,” Robertson adds. How can I make sure I’m not being ripped off? In Australia, products available through the Therapeutic Goods Administration (TGA) are safe and have been through a series of testing before they hit the market. 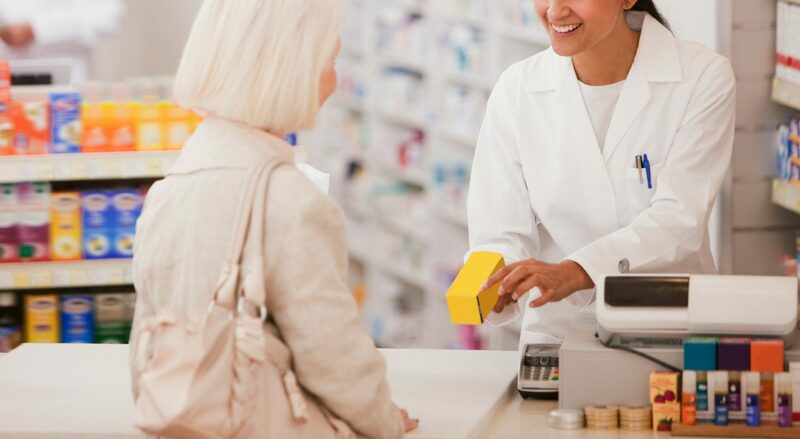 “Natural medicines listed with the TGA have an AUSTL number on the packaging which ensures they have been checked to ensure evidence of efficacy and quality control,” Robertson says. Meanwhile, Harvey says that people generally get what they pay for with supplements and it’s important to do research to know what ingredients are included and to ensure a product hasn’t been bulked out with fillers or less effective ingredients. Are there dangers in using supplements? It’s always important to talk to a health professional about supplements to make sure they’re not going to interact with food and medications. Equally, the intention of supplements is not to replace a balanced diet. 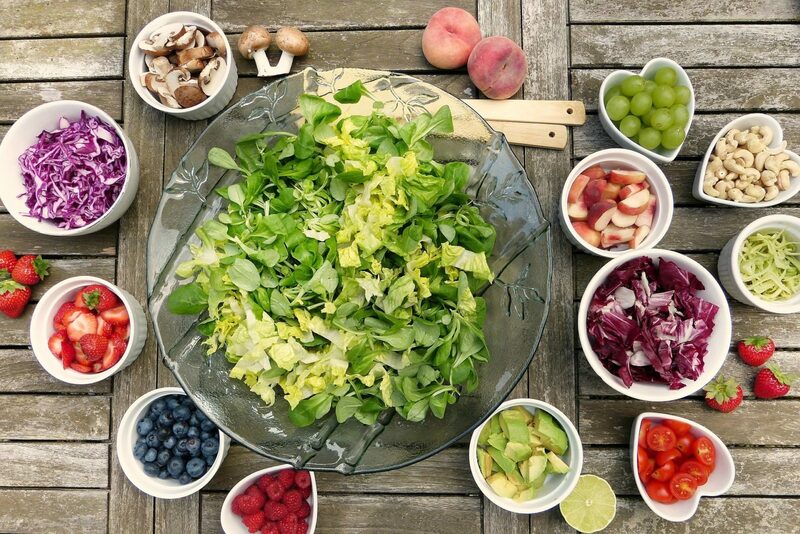 “While food comes first and is the most important part of nutrition, supplements can provide a valuable boost to top up nutrients that are lacking in the diet or that are required in higher amounts because of other underlying conditions,” Harvey says. “Online supplements are fine as long as they comply with TGA or FDA standards. They should be sealed, stored appropriately and used prior to expiration,” Robertson says. As for Harvey, he’s heard from dozens of people who have ripped off because they’ve purchased supplements from dubious sites. Still, buying online from the right websites can save people time and money. Why do I need supplements if I’m already eating healthily? 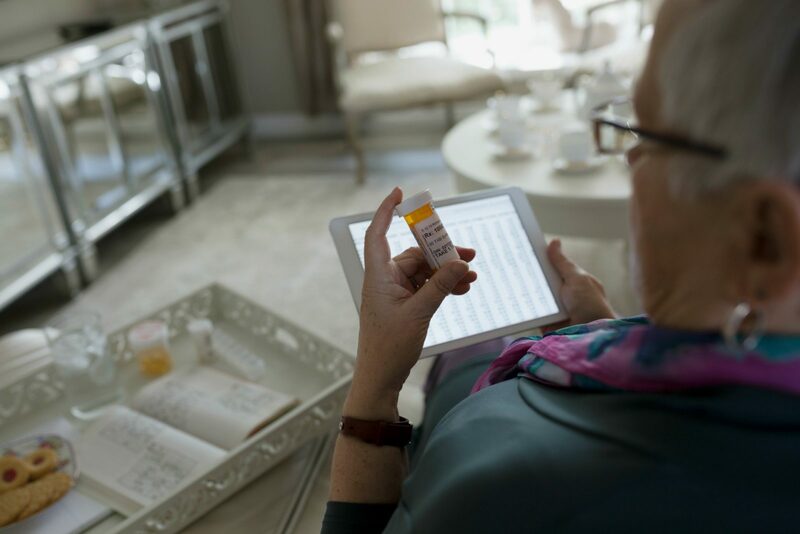 “Along with a healthy lifestyle, wholesome nutrition and mental stimulation, supplements are a wonderful way to maintain health through the golden years,” Robertson explains. Harvey also acknowledges that many people give supplements a bad rap because they see them as something they don’t need. “While food comes first, supplements can provide a valuable addition to top up nutrient levels and to provide for added convenience, leading to improved nutrition and by providing that, to better overall health,” he says. It’s always important to talk to a GP or health professional before taking new supplements. Equally, it’s important to check-in with a health professional regularly as individual nutritional needs can change over time. Do you take supplements? What impact do they have on your health?